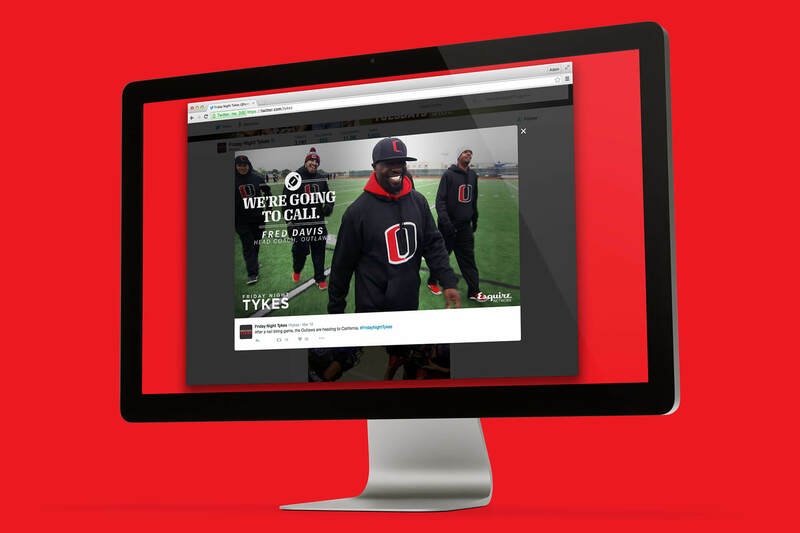 Friday Night Tykes (FNT) is one of Esquire Network’s original television programs and most popular series. 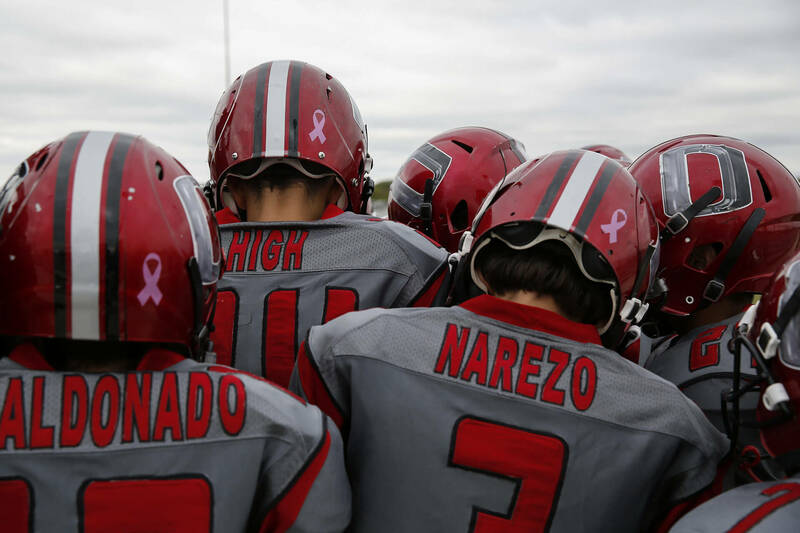 Focused on the controversial world of youth football, the show follows several teams in southern Texas. FNT highlights the drama that ensues—both on and off the field—amongst the coaches, the players and their families. With three successful seasons under its belt, Esquire Network decided to produce spin-off series Friday Night Tykes: Steel Country in 2016. After season 1, Esquire Network came to Brand Knew for creative and tactical support in building FNT’s social accounts. 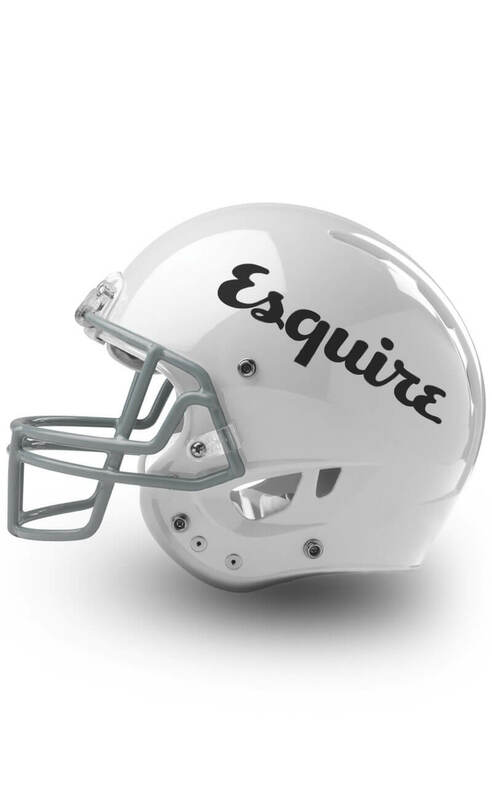 After two successful seasons, Esquire Network continues to rely on Brand Knew for creative strategies and digital support. Brand Knew implemented a consistent narrative across all social accounts, focusing on the show’s core themes. 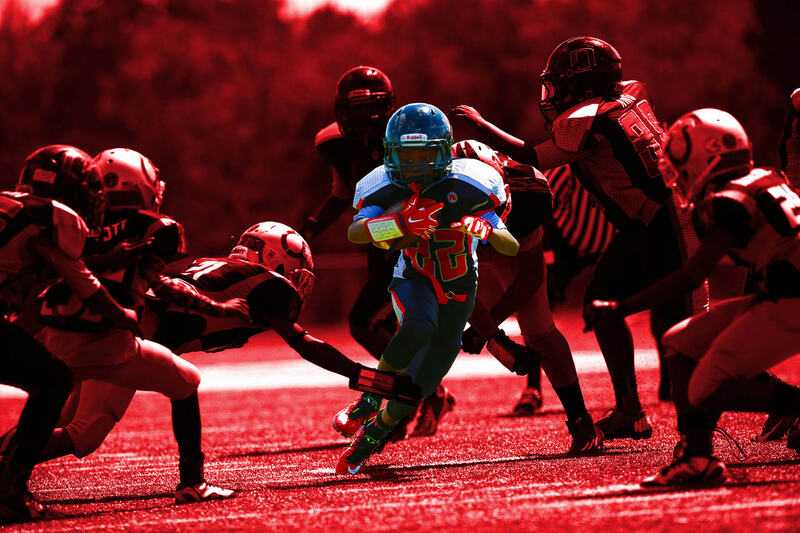 FNT’s social accounts celebrate the show’s intensity, competition, grit and authenticity, as well as the inherent controversy surrounding youth football. In giving FNT an identifiable voice, Brand Knew has been able to artfully interweave topically relevant content to facilitate conversation and spark debate. 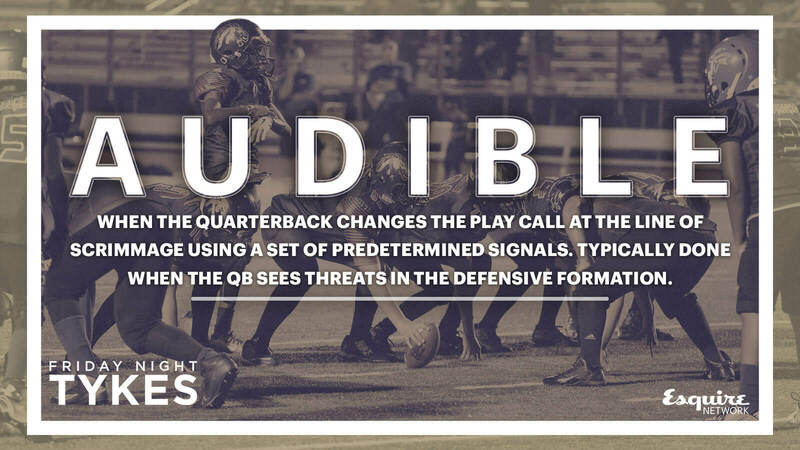 The agency carefully crafts messaging to build enthusiasm and intrigue around each episode, including live play-by-play coverage during both east and west coast airings. Brand Knew has planned and executed a number of cross-platform promotional campaigns for major milestones, such as season premieres, finales and the introduction of Steel Country. 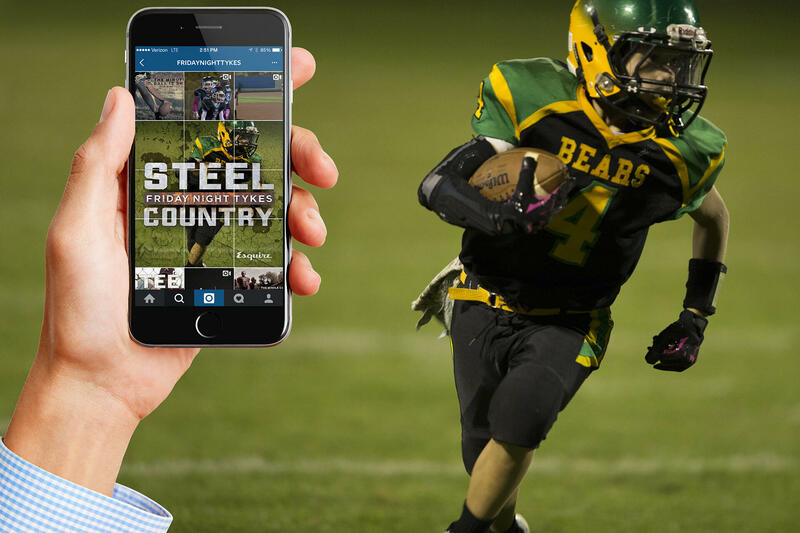 The Steel Country premiere was supported by an Instagram tile reveal that featured nine different images and corresponding captions during the live broadcast, uploaded intermittently to create one powerful piece of key art. Brand Knew also integrated FNT into the world of professional football by capitalizing on nationwide events, such as the #TakeItFromATyke Super Bowl 50 initiative. Over the course of Brand Knew’s involvement, FNT’s Facebook page has gained over 96.4 million impressions, with a total reach of over 60.8 million individuals. Brand Knew successfully launched FNT’s Instagram account, which grew by 136% during S3 alone. FNT’s social accounts have become a national hub for all things youth football, by encouraging controlled debate and offering fans exclusive content. Brand Knew’s ongoing social strategy continues to drive tune-in, maximize engagement, extend brand awareness and, ultimately, solidify the show’s social presence.